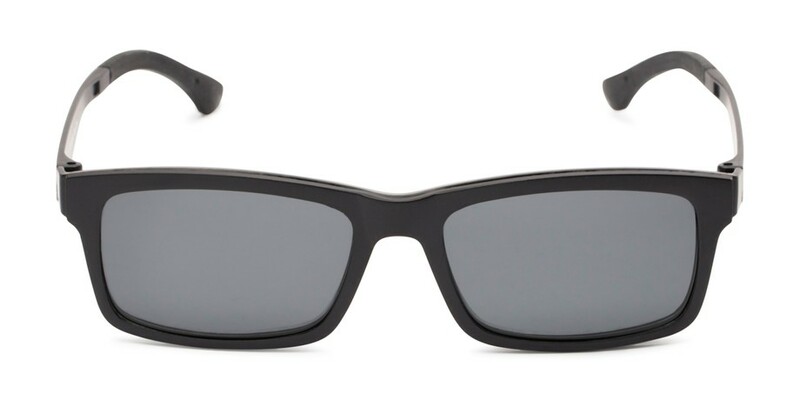 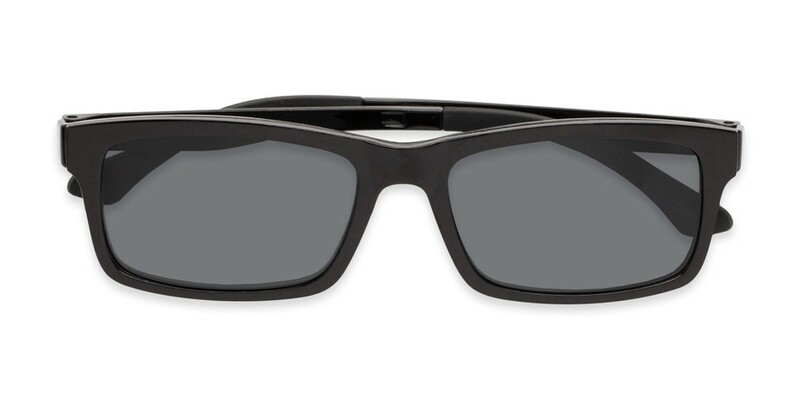 The Twist Polarized Magnetic Reading Sunglasses are unlike anything you've ever seen before. 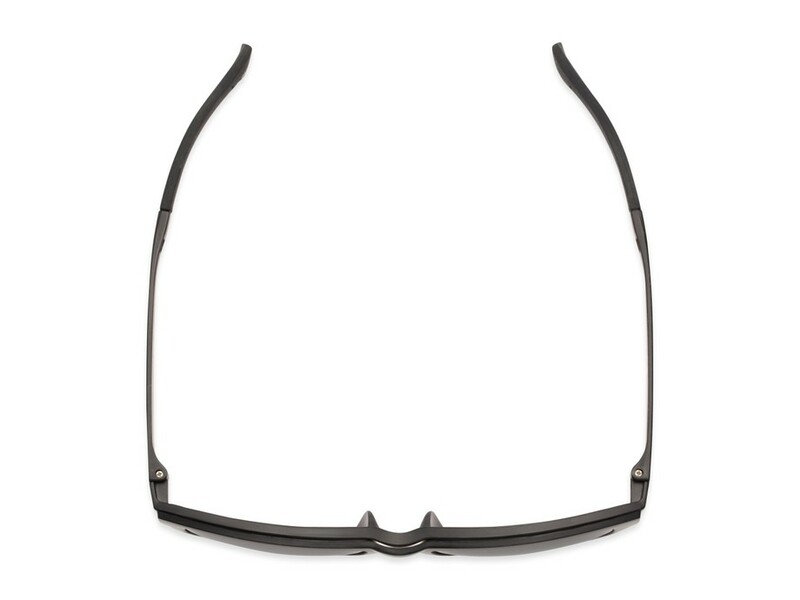 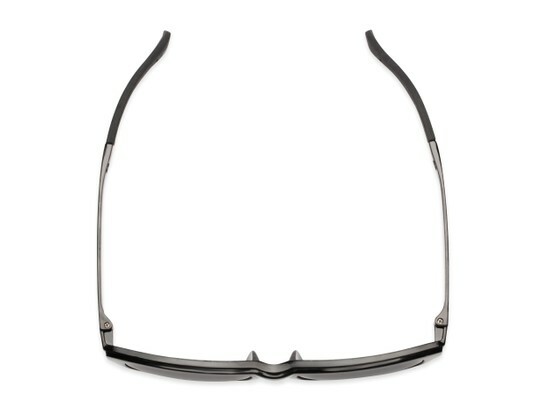 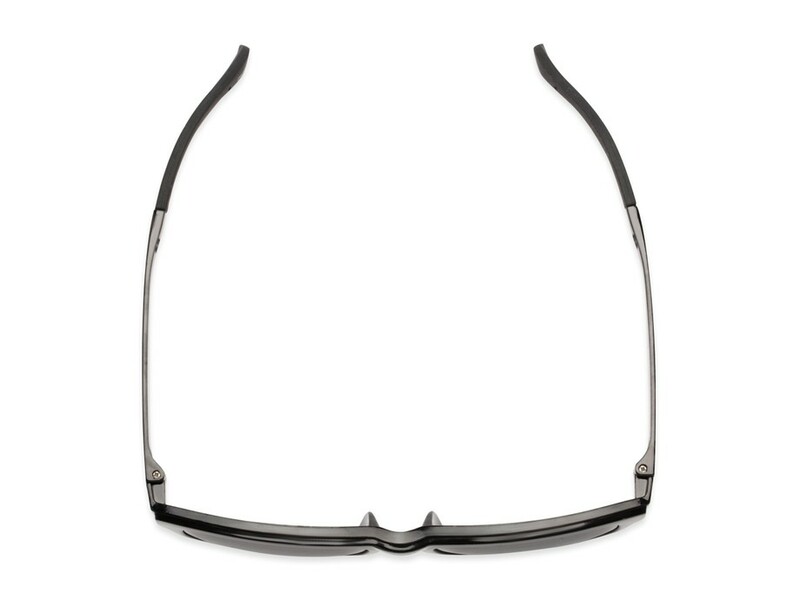 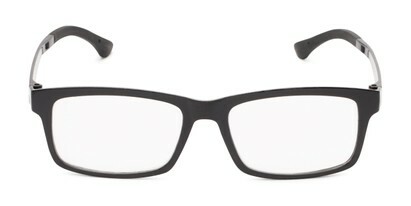 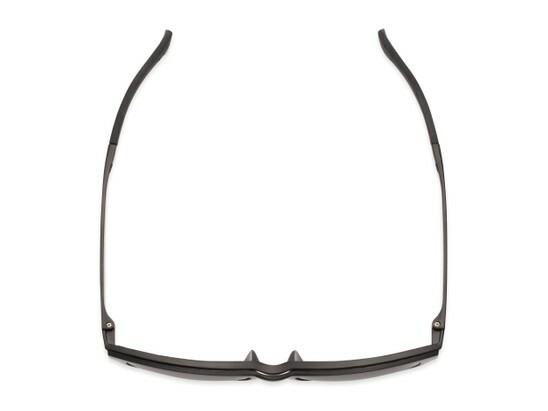 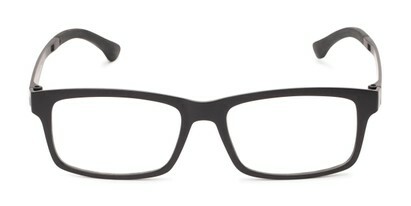 This style is a clear lens, fully magnified reader with a twist. 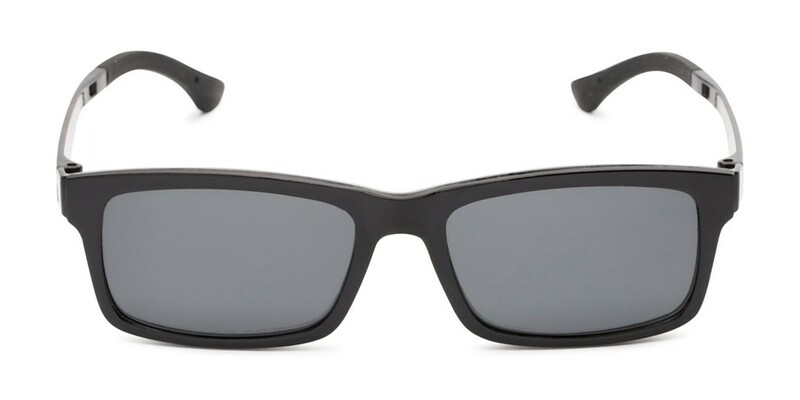 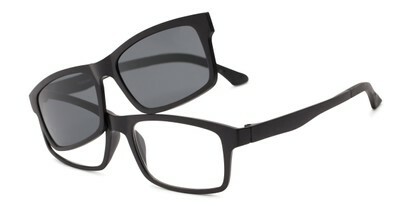 A polarized tinted front piece magnetically attaches to the frame to turn them into reading sunglasses instantly! 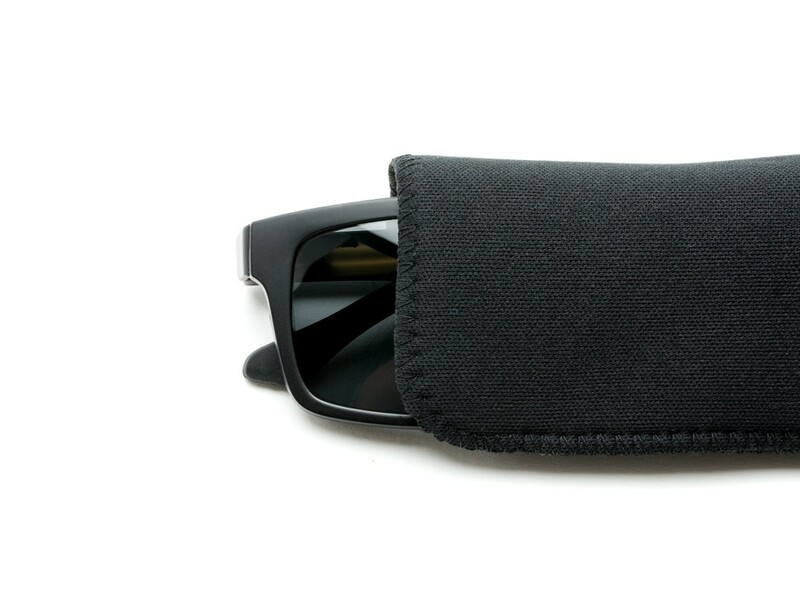 Pouch included.